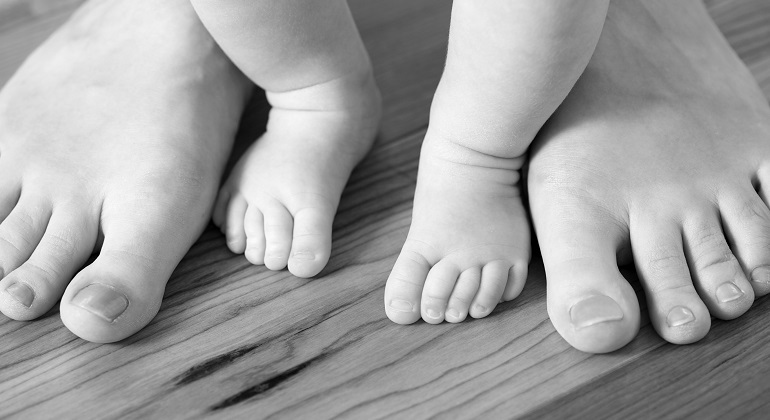 Building Your Family with Assisted Reproduction - Melissa B. Brisman Esq. Although most assisted reproduction procedures, with the exception of gestational surrogacy, are based on anonymity, donors may agree to some level of identification or contact, and many parents write thank-you notes, send gifts, or meet their donors. In Everything Conceivable(Anchor Books), an engaging analysis of the cultural implications of assisted, author Liza Mundy describes a baptism ceremony for triplets, at which the guest of honor was the children’s egg donor.